Visit http://mandelasfavoritefolktales.com for clips and bios of all performers. 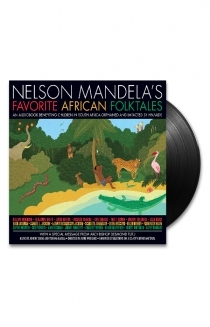 Winner of the 2010 Audie for Audiobook of the Year, Nelson Mandela's Favorite African Folktales is an extraordinary audiobook featuring Gillian Anderson, Benjamin Bratt, LeVar Burton, Ricardo Chavira, Don Cheadle, Matt Damon, Whoopi Goldberg, Sean Hayes, Hugh Jackman, Samuel L. Jackson, LaTanya Richardson Jackson, Scarlett Johansson, Debra Messing, Helen Mirren, Parminder Nagra, Sophie Okonedo, CCH Pounder, Alan Rickman, Jurnee Smollett, Charlize Theron, Blair Underwood, Forest Whitaker and Alfre Woodard with a special message from Archbishop Desmond Tutu and Original Music by South African legends by Johnny Clegg and Vusi Mahlasela, Directed by Alfre Woodard. The audiobook was a truly international affair recorded in Los Angeles, New York, Miami, London, and Johannesburg. The stories were chosen by the Nobel Laureate himself, from every region of Africa. 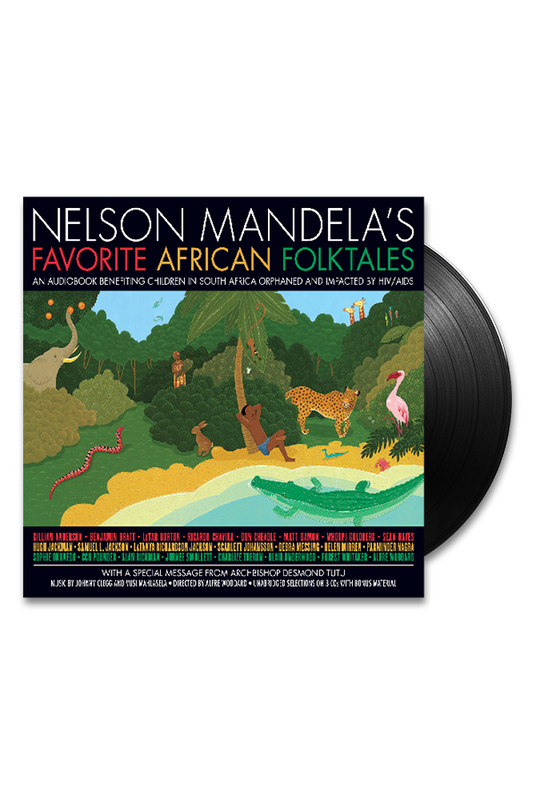 "We hope this audiobook will be enjoyed by people of all ages across the globe, increasing awareness of Africa's rich cultures while creating a better future for South Africa's most vulnerable children," said ANSA Executive Director Sharon Gelman.